The sweater weather has just begun, it also means apple picking season is here. Lets do something with those apples other than making it into jam or pies. Today I made Maple Apple Butter and what I needed was maple, apple, and butter, like literally. 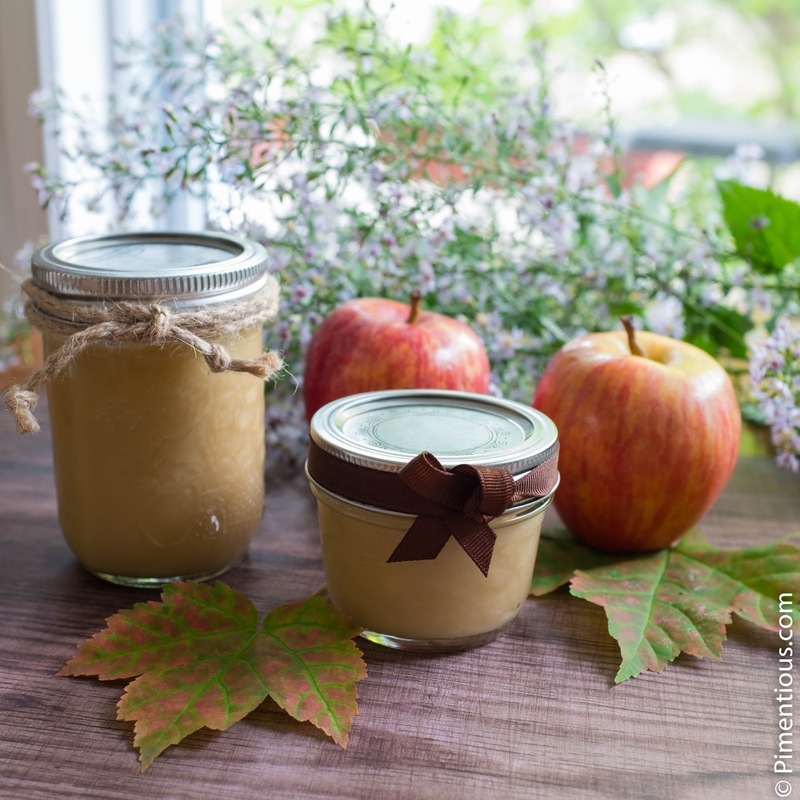 It took me a little more than an hour to make this smooth, flavorful, oh-so-good apple butter. Seriously, even I was amazed by how easy it was. This recipe is practically fool-proof. Ladle the puréed apple mix into the sterilized jars and screw the lid tightly.